A game changer for any change management program. To be competitive in Manufacturing, companies need to be continuously improving in the areas of Safety, Quality, Delivery, Cost, and Inventory. 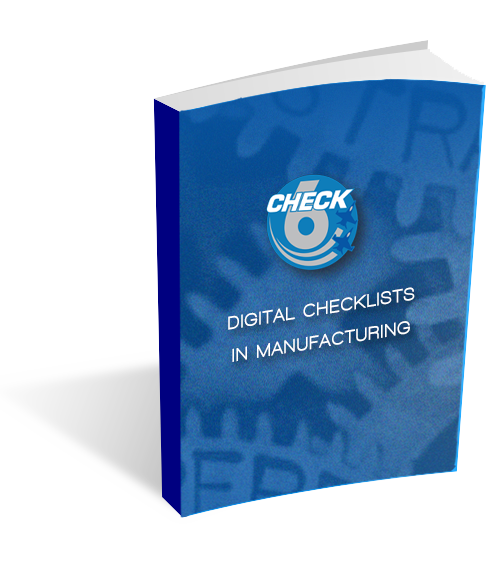 Virtually all manufacturing companies employ some form of continuous improvement methodology to improve operational efficiency, reduce non-productive time, and minimize human error. While these methodologies are quite successful at identifying root causes and developing solid improvements to process, most companies still find it difficult to get the changes to stick.